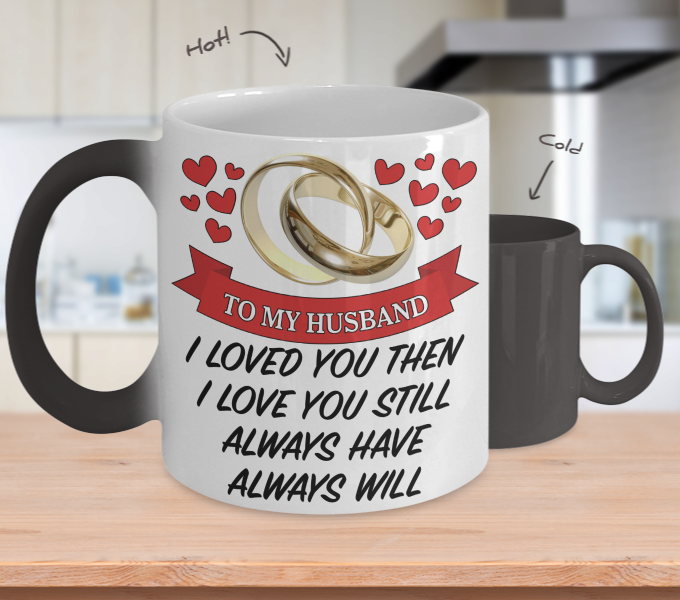 Surprise Your Husband This mug makes a pefect gift and he will love it. Show him what he means to you and melt his heart. 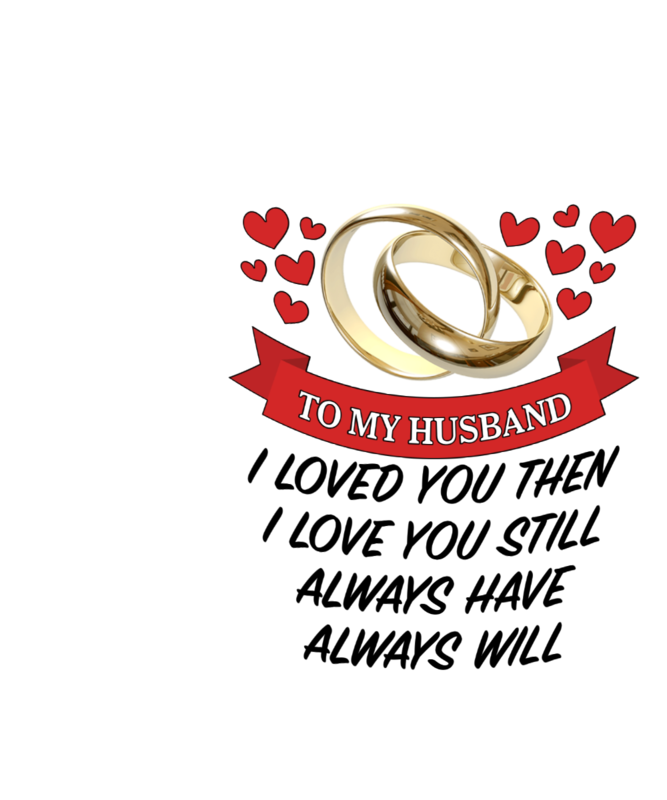 My husband loved it. It came in a timely manner, in perfect condition and works great. Love it! My husband was very surprised and excited. So much fun to watch the cup. 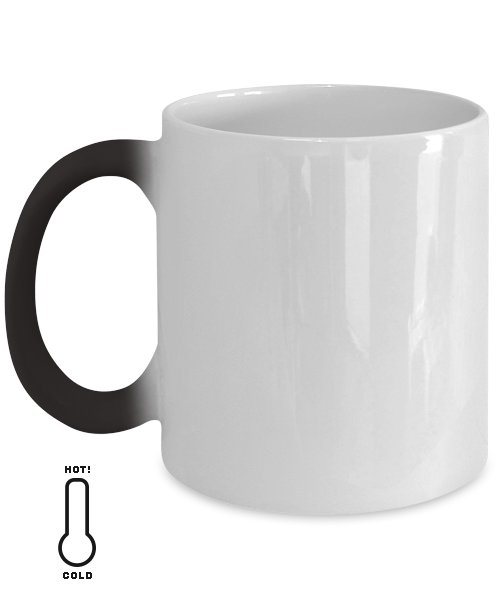 His comment at first was "you got me a plain black cup!". Then he got excited. 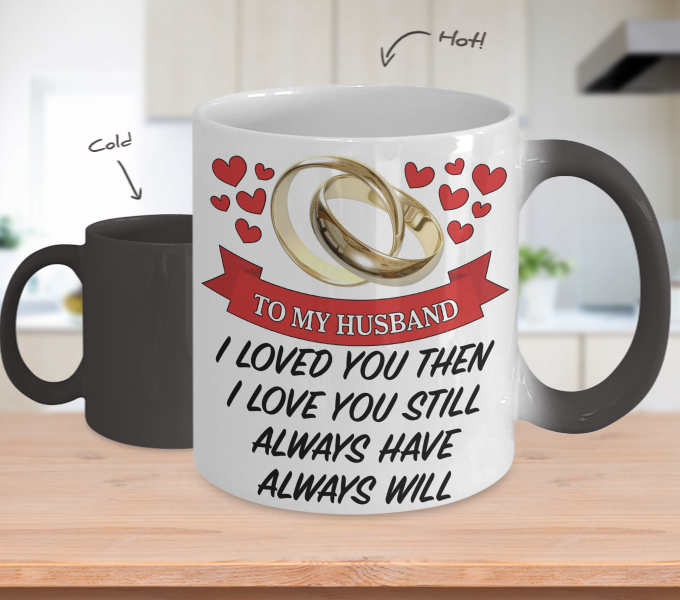 I found the mug to be unique, and perfect for my husband. It arrived on Feb 13th neatly packaged. The mug was definitely a surprise...and he loved it.